This is surprisingly true. Why are Democrats so angry? 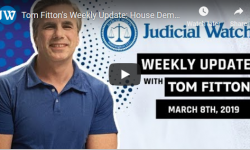 Tom Fitton’s Weekly Update: House Dems Harass President Trump, NEW Steele/Ohr Docs, & More! How do millions of people live in most of Latin America? In beautiful and not so beautiful homes or series of homes? The haves and have not? I traveled all over the world with Pan American. 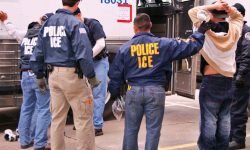 Most countries we visited had very strict immigration enforcement laws. It was the norm.